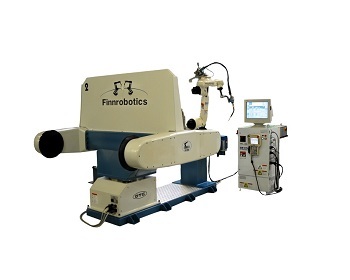 Finnrobotics Oy/ltd is an expert in robotic welding and material handling applications. 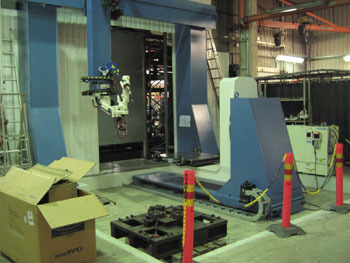 We are the certified distributor of Nachi and OTC robots in Finland. 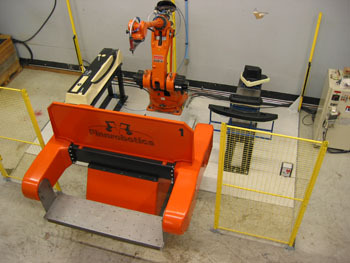 Our range of products starts from 3 kg capacity welding robots and ends with massive material handling machines of 700 kg capacity. 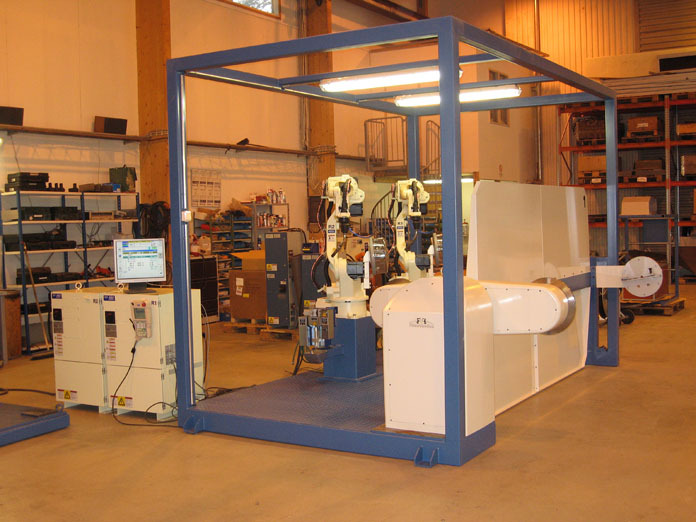 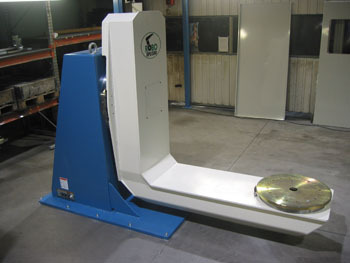 We also stock OTC welding machines and welding accessories. 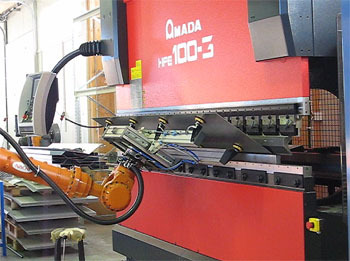 In addition, we have our own line of servo controlled portal robots, wall and floor mounted linear sliders and various styles of positioning tables, all powered by AX/FD robotic controller. 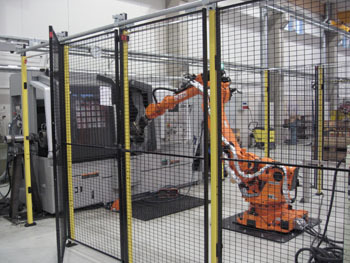 Our goal is to desing and deliver integrated turnkey solutions to fill the exact needs of our customer. 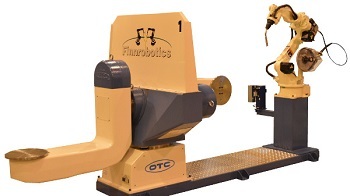 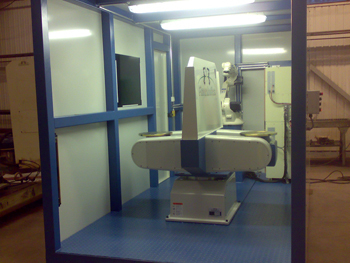 Email addresses of the personnel are in form ”firstname.lastname@finnrobotics.fi”.